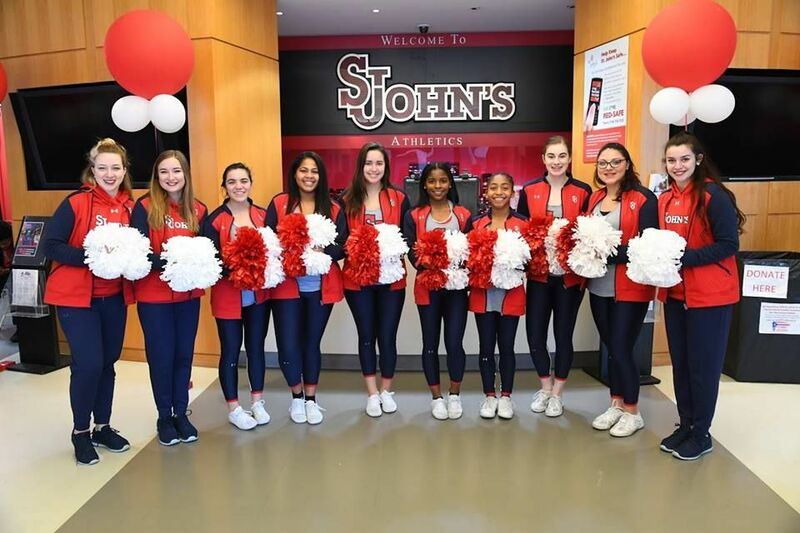 Founded in 1870, St. John’s is a St. John's University is a private, Roman Catholic, research university located in New York City, United States. 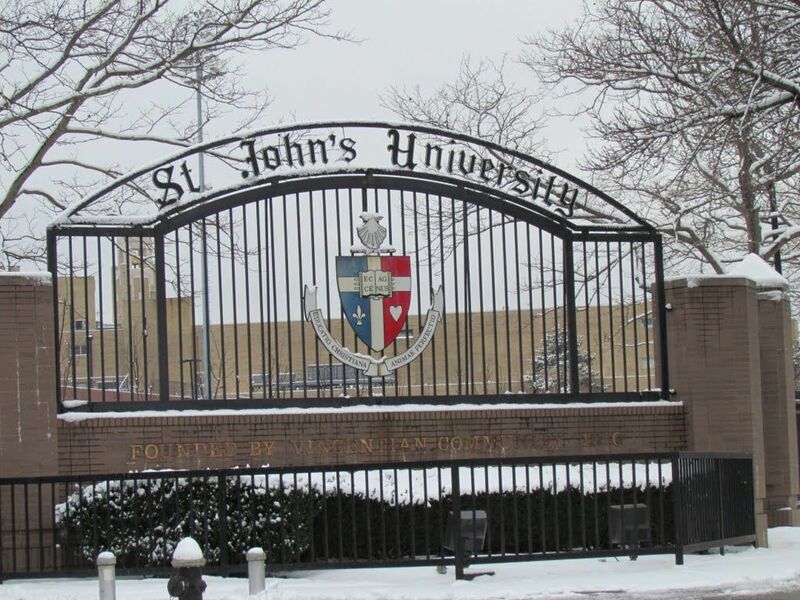 The university has campuses in Manhattan and Staten Island in New York City and in Rome, Italy. It also has academic facilities in Paris, France and Seville. The university comprises of various schools and colleges: College of Liberal Arts and Sciences; School of Education; College of Business; College of Pharmacy and Health Sciences; College of Professional Studies and School of Law. 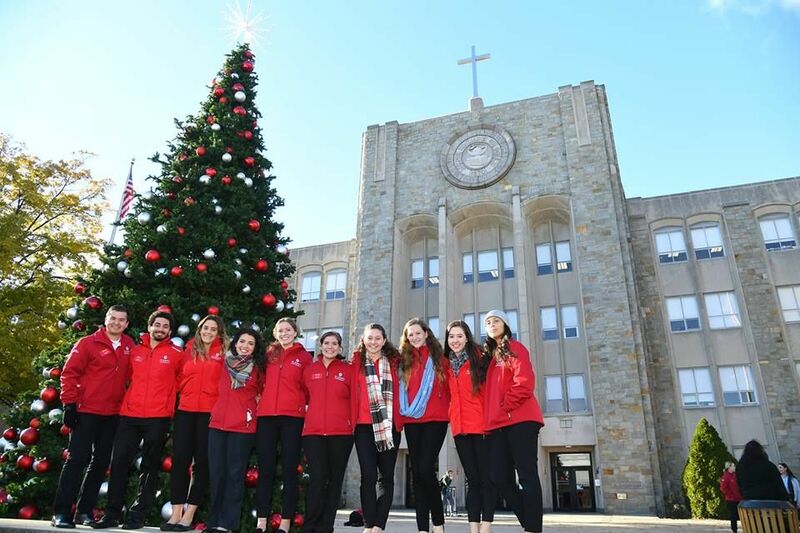 With over 100 academic programs, SJU provides opportunities for a diverse academic experience. The most popular majors at the university include: Business, Management, Marketing, and Related Support Services; Communication, Journalism, and Related Programs; Health Professions and Related Programs; Biological and Biomedical Sciences; and Homeland Security, Law Enforcement, Firefighting and Related Protective Services. It follows a semester based academic calendar. 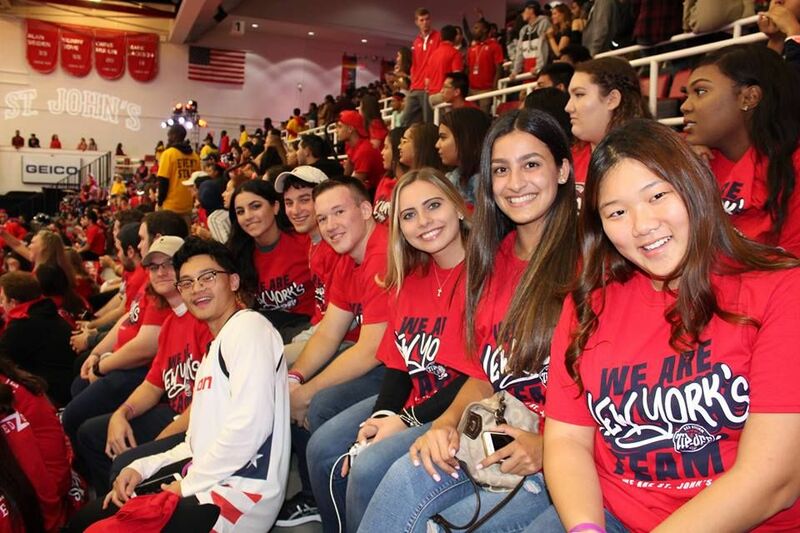 The total student population at the university is more than 20, 800 of which over 16,200 are enrolled in the undergraduate programs. The student to faculty ratio at the university is 17:1 and the acceptance rate is 65%. The school’s Global Loan Opportunities for Budding Entrepreneurs (GLOBE) program pairs business-minded students with aspiring businesspeople in underprivileged parts of the world to help increase the region’s earnings potential. The university has a generous financial aid program with 98% of its students receiving financial assistance in one form or the other. The central goal of the A.S. degree in Computer Science in the College of Professional Studies is to prepare students either to enter the job market or to move on to a 4-year degree program leading to the Bachelor of Science in Computer Science with the Business Option, or to another related 4-year degree program at St. John s.
Software applications developer, Computer systems analyst, Computer systems engineer, Network systems administrator, Database administrator, Business intelligence analyst, Web developer, Computer programmer, Software systems developer, Software quality assurance (QA) tester. The objective of the Master in Business Adminstration with a concentration in Computer Information Systems (CIS) for Managers is to provide comprehensive and professional understanding of the modern systems approach to business information systems. The option prepares the student as an administrator who will be knowledgeable in the latest applications of Information Technology so that he or she may assume a prominent role in directing and improving the management process. Application analyst, Data analyst, Database administrator, Information systems manager, IT consultant, IT technical support officer, Systems analyst, Systems developer. Candidates for the degree of Associate in Arts with a concentration in Liberal Arts are required to complete a minimum of 60 semester hours of credit in a prescribed program of study with a minimum cumulative quality point index of 2.0. Economist, Archeologist, Sociologist, Psychologist, Public Relations Specialist, Human Resources Specialists, Graphic Designer or Artist, Writer, Social Worker, Teacher. The Associate Degree in Criminal Justice is uniquely designed as the first step towards earning the Bachelors Degree in Criminal Justice. It satisfies the education requirements of the New York Police Department and many other police departments. ATF Agent, Bailiff, CIA Agent, Coast Guard Compliance Officer, Computer Forensic Agent, Corrections Officer, Court Clerk, Court Reporter, Crime Scene Investigator, Criminalist, Criminologist Customs Agent DEA Agent, Forensic Psychologist, Forensic Psychology, Forensic Scientist, Homeland Security Agent, INS Agent, Lawyer/Attorney, Paralegal, Police Detective, Police Officer, Private Investigator, Private Security, Probation Officer, Sheriff, U.S. Marshal. The annual cost of living is USD 15,485 approx.